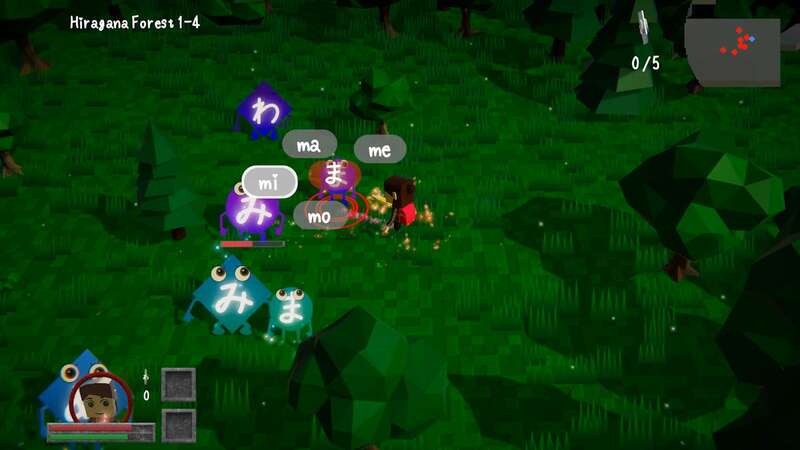 Beset by a curse cast by the warlock Yakusho, the gentle denizens of Benkyogoku need your help to free their brethren and restore their land! 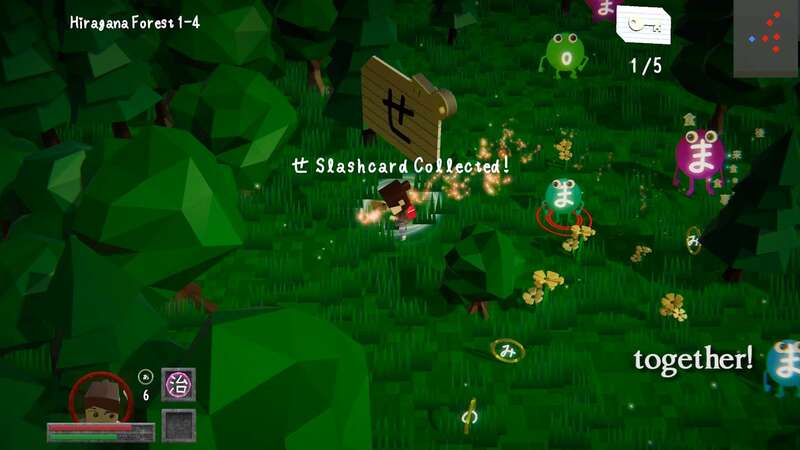 Discover the power of the Slashcards -- defeat monsters and unlock treasures by mastering reading and writing of Japanese. 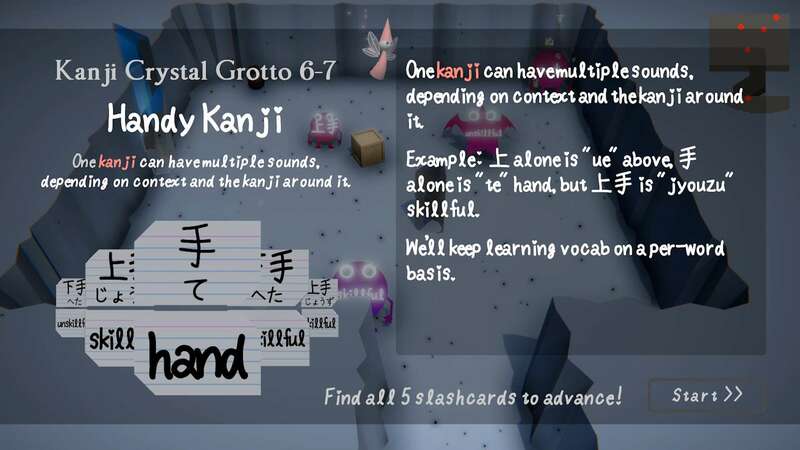 From snowy glades to misty castles, you'll master kana, vocab, and kanji over the course of this epic journey! 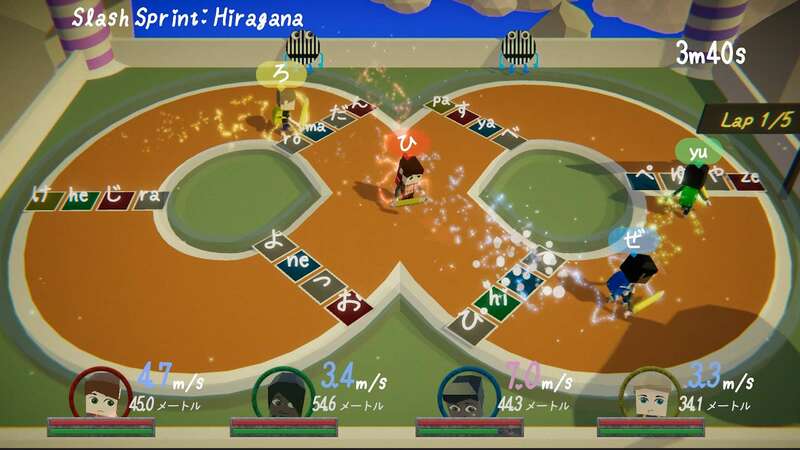 Play with a friend--or friends, with four player local co-op. 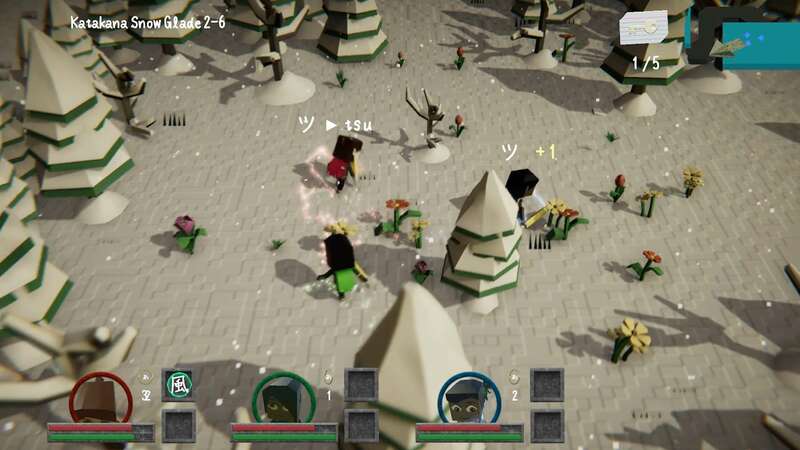 Or challenge them to a variety of competitive versus modes! 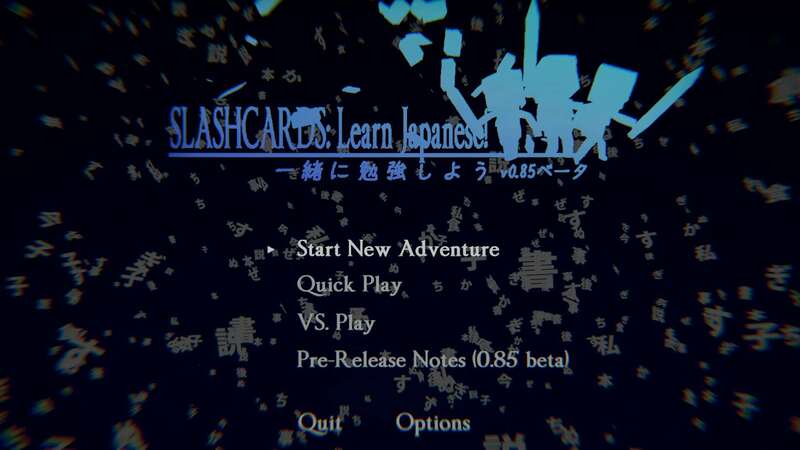 Slashcards: Learn Japanese, Adventure Together! 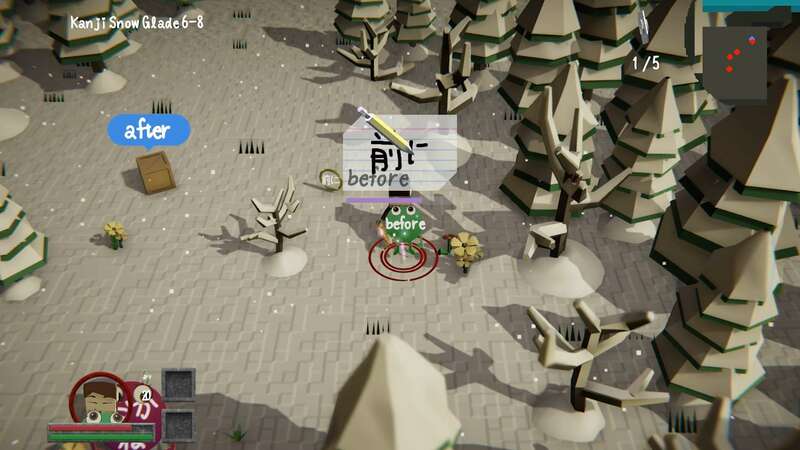 After a multitude educational apps, musical instrument apps, mobile games, and a baby-tossin' VR game, mode of expression, LLC and its founder Charlie Deck have created the first action RPG about learning Japanese! 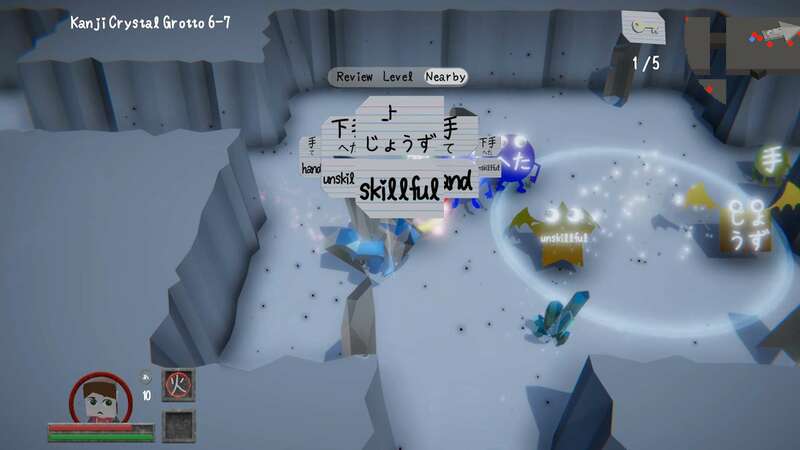 Initially conceived as part of the Seven Day Roguelike game jam, Slashcards: Learn Japanese is an action adventure that challenges the player to level-up their Japanese mastery to complete their quest. 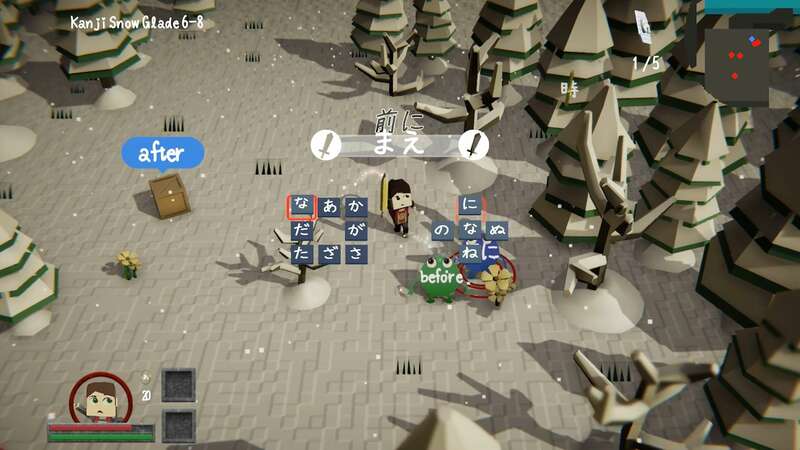 Featuring beautiful low-poly design, quirky animations, procedural levels and up-to-four-player co-op, Slashcards: Learn Japanese! 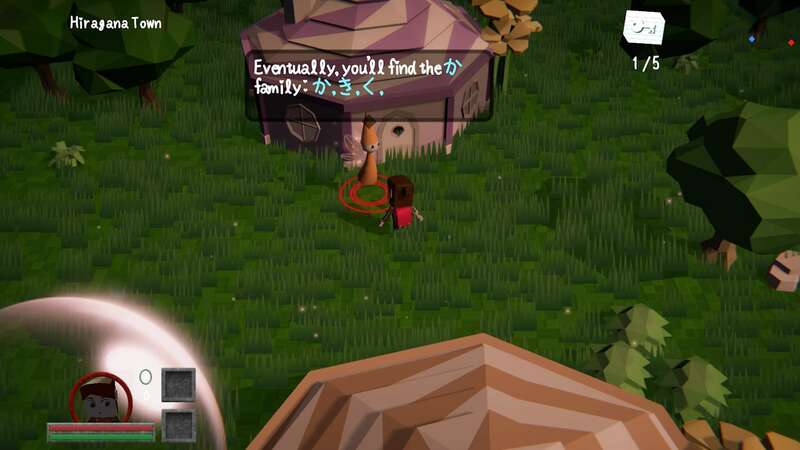 invites players to adventure together, and learn to read and write Japanese! 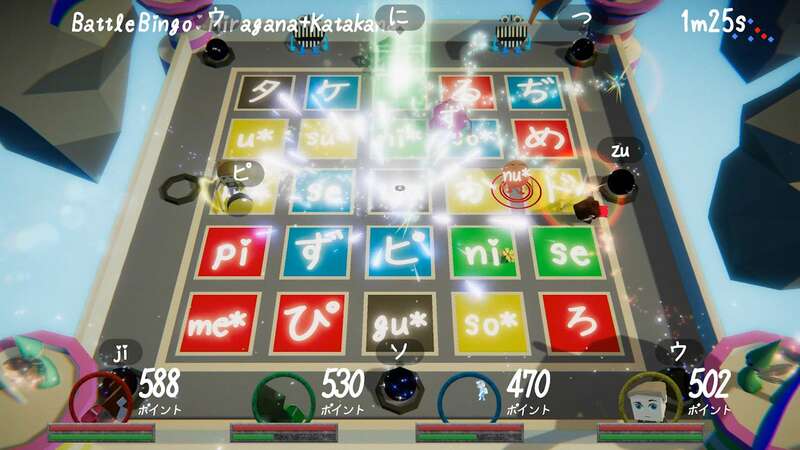 Learn how to read and write the two Japanese alphabets, hiragana and katakana! 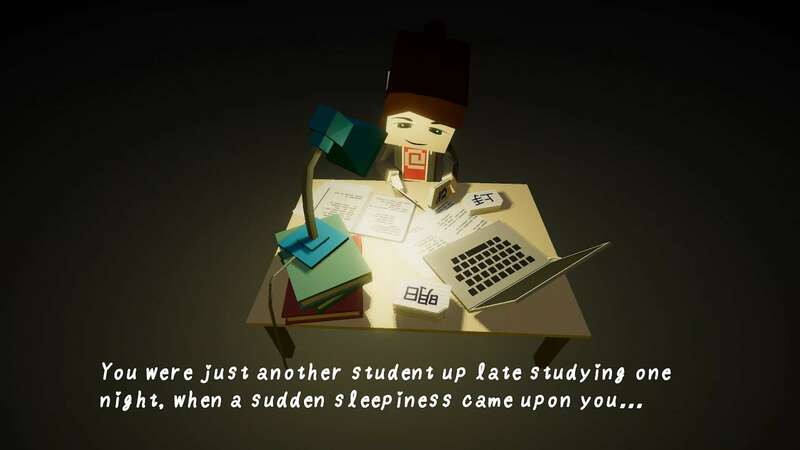 Then, take on vocab and more than 100 kanji! 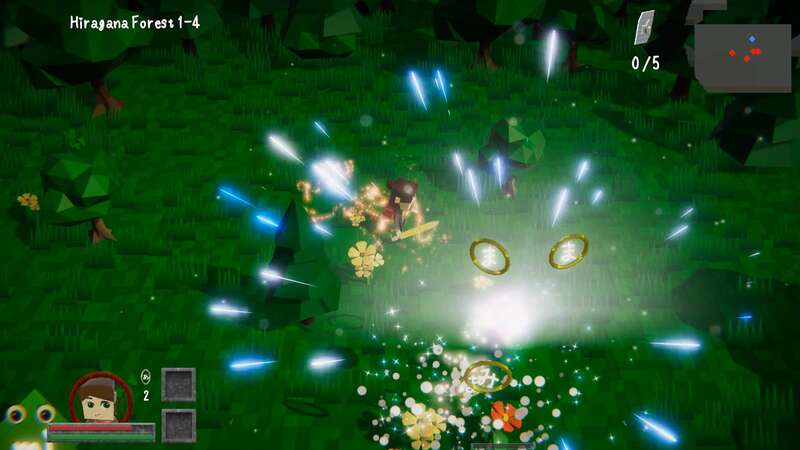 Explosive action that hinges on your Japanese mastery! 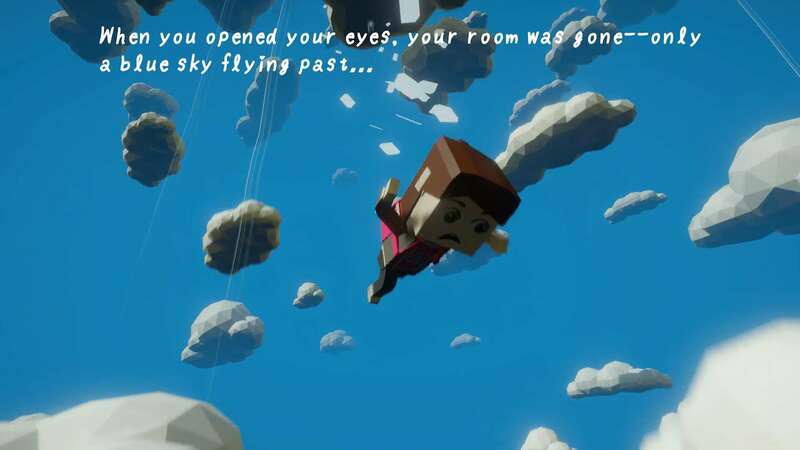 Cross a vast world over the course of an epic quest to free the adorable Tainiis! 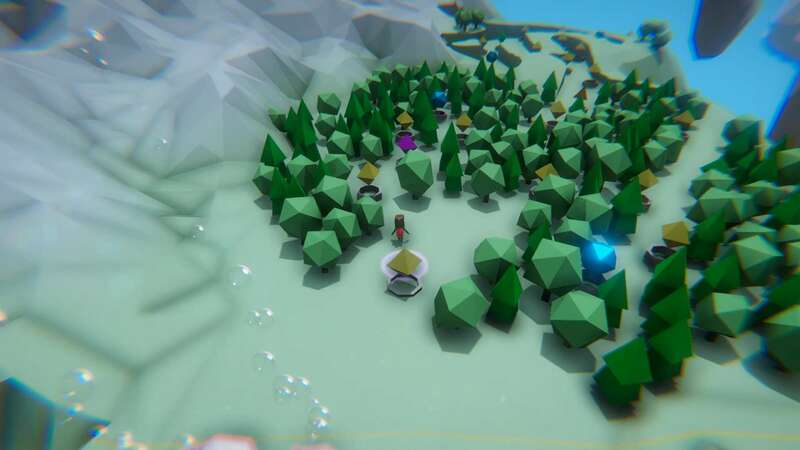 Procedural forests, mountains, and dungeons to keep you on your toes! A knowledge engine that tracks your progress and offers intelligent, challenging questions! 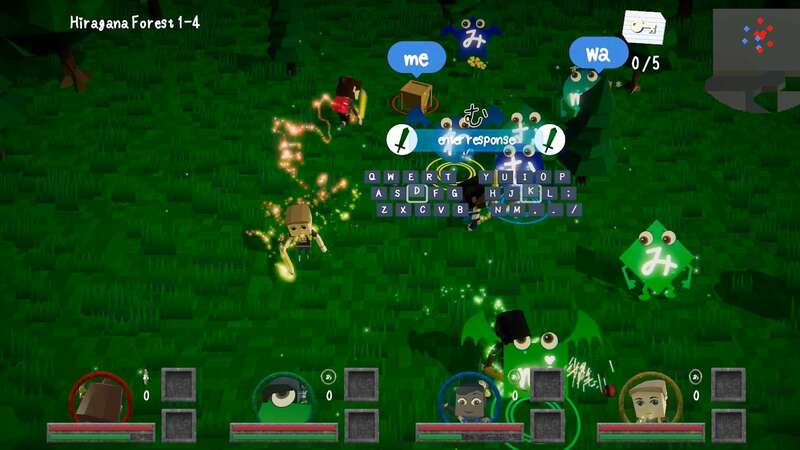 Up to four player local co-op, supporting gamepads and keyboard! 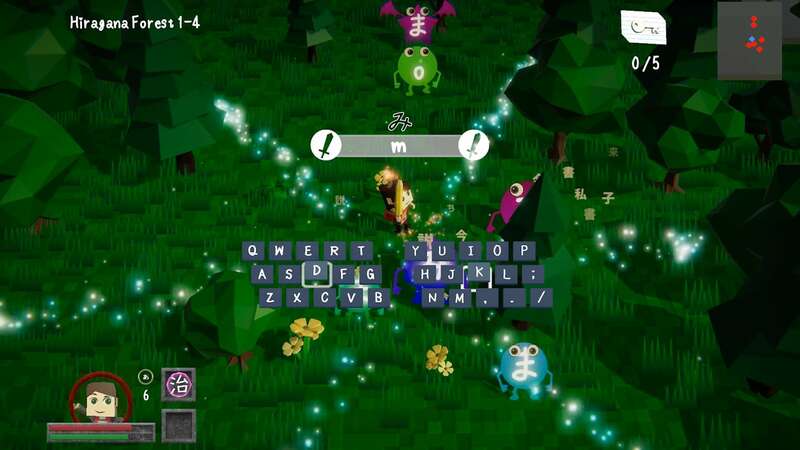 Innovative, gamepad-friendly input methods: type Japanese and English fast and easily, so you stay in the action! 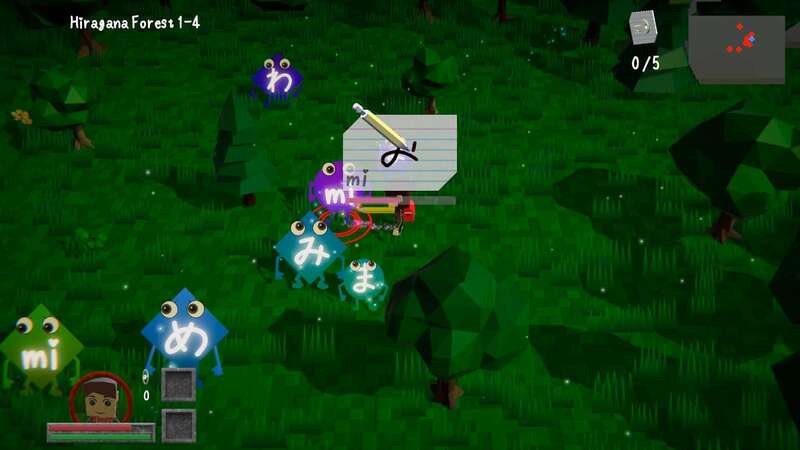 "Stroke" questions challenge you to draw kanji and kana yourself, fostering mastery of written Japanese! 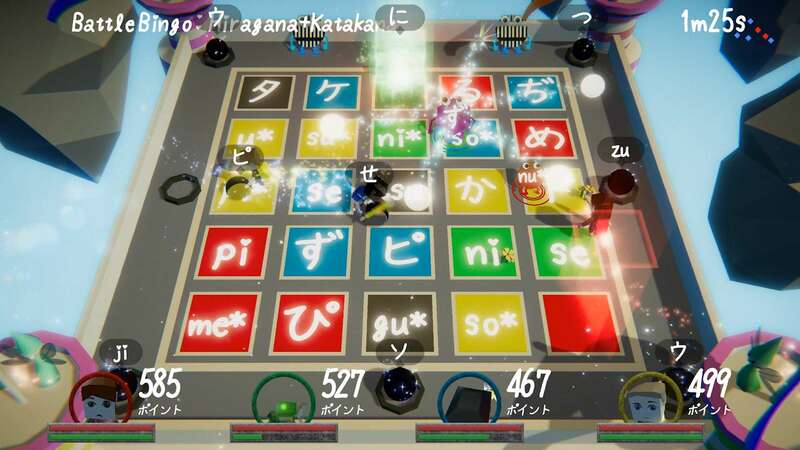 A variety of competitive versus modes for 1-4 players--optionally with AI opponents--including Battle Bingo and Slash Racer! 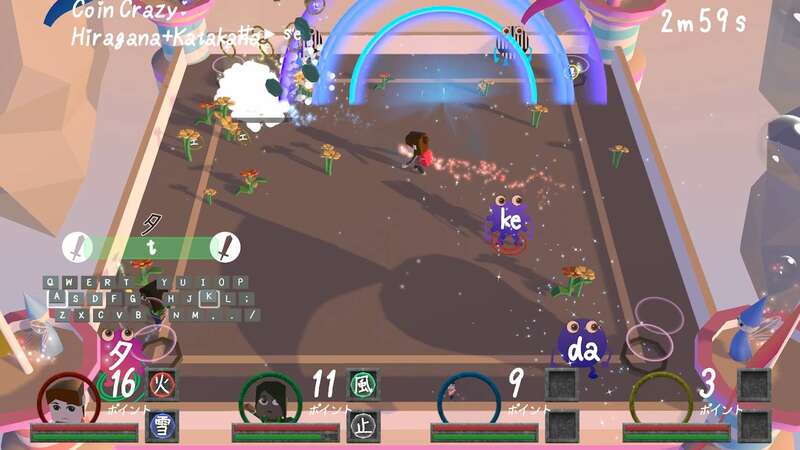 mode of expression is an independent studio that creates creative apps, cutting-edge web experiences, and unique games. More information on mode of expression, LLC, our logo & relevant media are available here.